We stock a full range of women's ski boots suitable for ladies and girl skiers of all ability levels. Choose from our top brands, such as Rossignol, Dynastar, Head and Roxy. Female skier and woman's ski boots in a big choice of UK and European sizes. Atomic’s lightweight women’s ski boots for all mountain performance and technical skiing with a 95 Flex for advanced skiers. 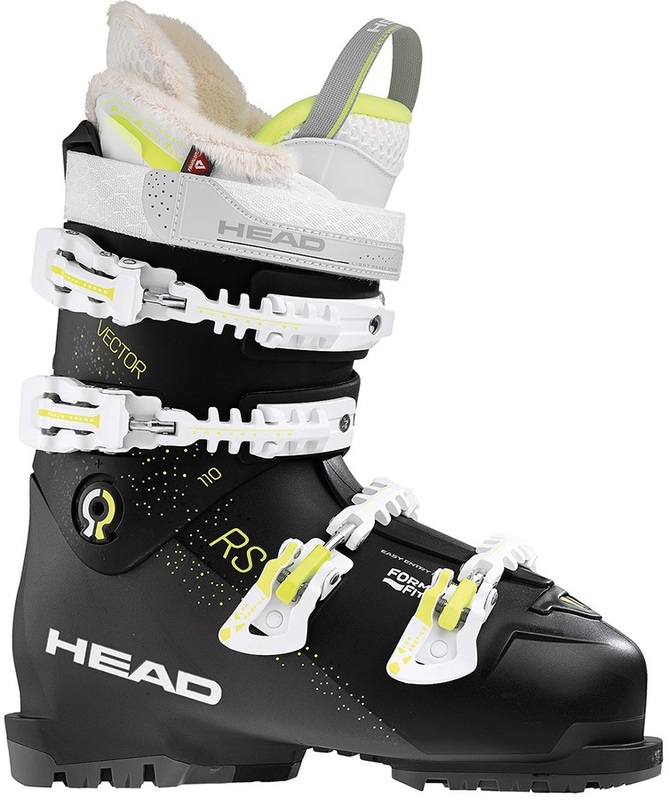 Fully-featured accessible Women's all-mountain ski boots from Rossignol with a flex of 80. A perfect blend of comfort and performance for ladies of all abilities. 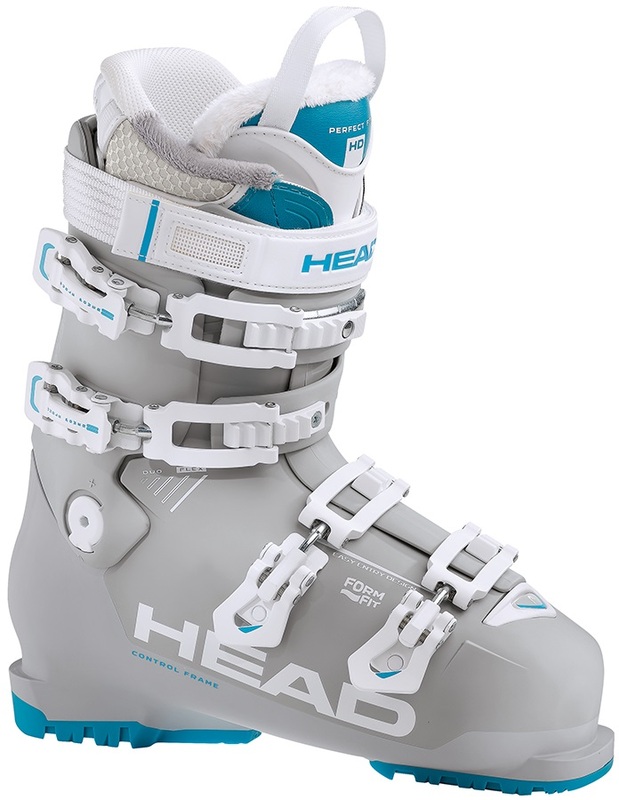 The most flexible ski boots in Atomic’s mid-volume women’s Hawx performance range. Salomon's women's most forgiving all mountain alpine ski boots in a medium last of 100 mm. A low volume all mountain ski boot designed for comfort - in a 98mm last with a flex of 70 for beginners or casual skiing. 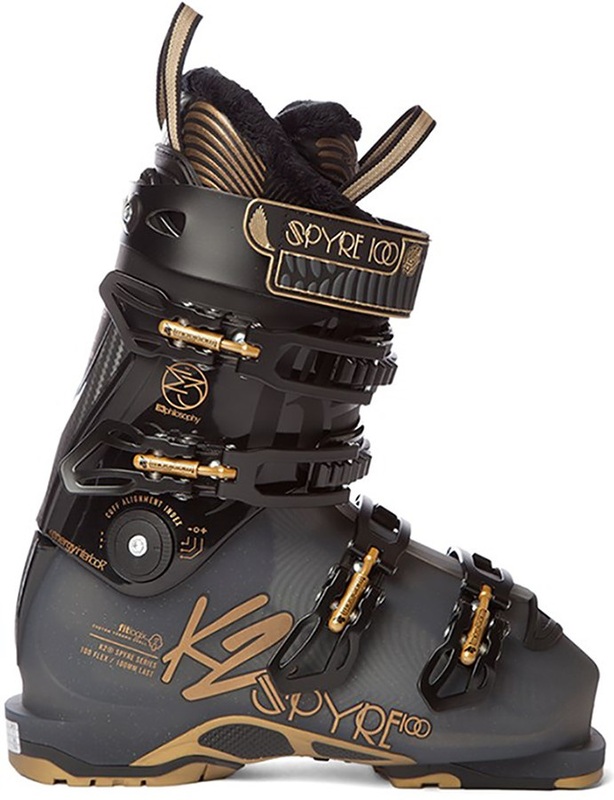 Intermediate women’s ski boots for all-mountain skiers looking to push their skills further. Stiff, slim-medium volume, all mountain women’s ski boots from Rossignol. This is a boot you’ll be happy to get into.